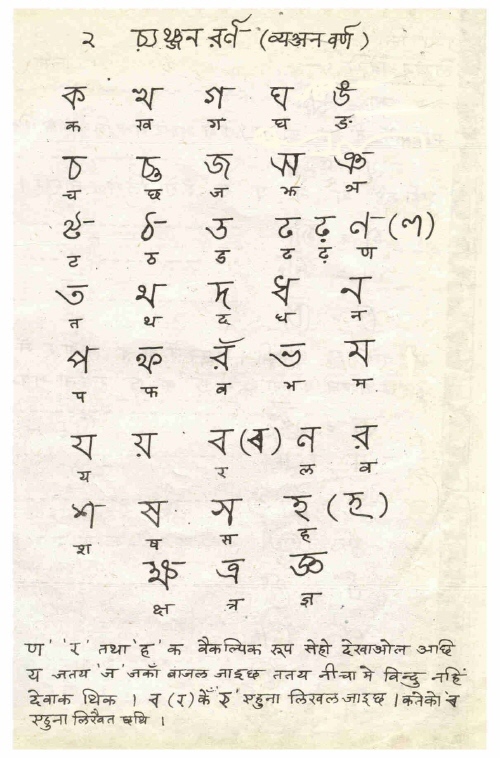 Tirhuta is one of many Indian scripts that have a long, rich history but have been edged out of their language communities by the increased use, starting around the middle of the twentieth century, of the Devanagari script. It’s also a good illustration of the difference between an endangered language and an endangered alphabet. 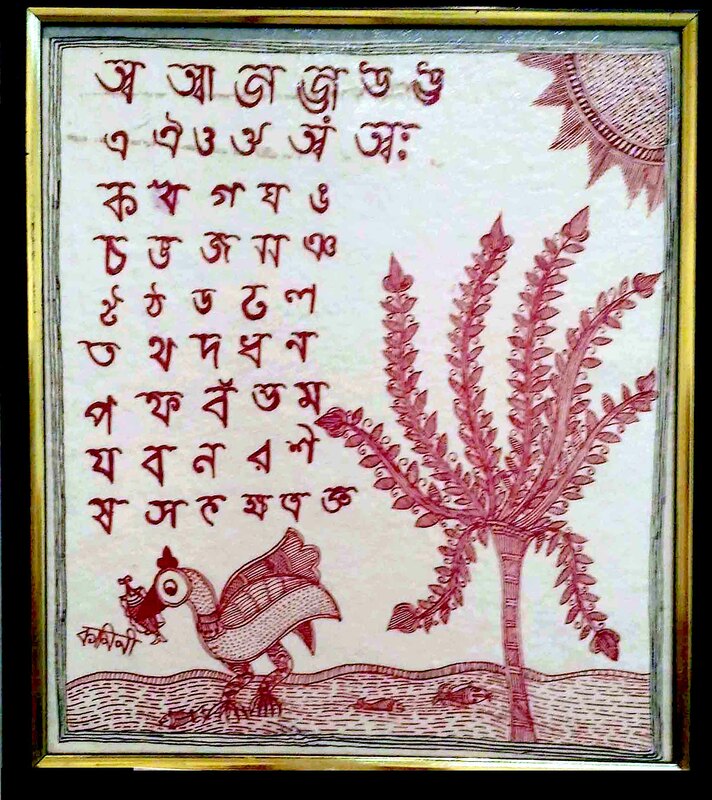 Turhuta was traditionally used to write the Maithili language, which is spoken in the state of Bihar in India and in the Narayani and Janakpur zones of Nepal by more than 35 million people. The language, then, is anything but endangered — in fact, it is the second most spoken language in Nepal. Tirhuta, which is at least 700 years old, derives its name from Tirhut or Tirabhukti, which means the “land of river banks” — in this case, the region of Bihar north of the Ganges river. 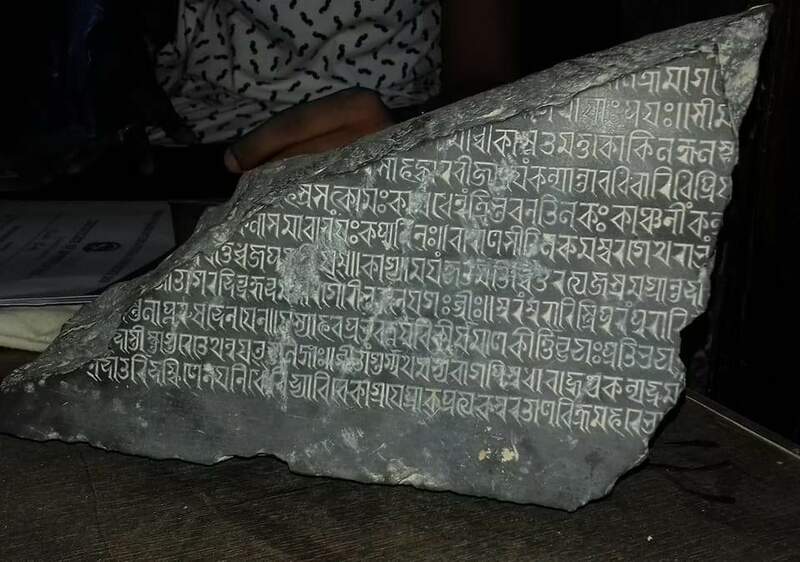 The earliest records in Tirhuta are inscriptional records found on temples in Bihar and Nepal dating back to the thirteenth century. 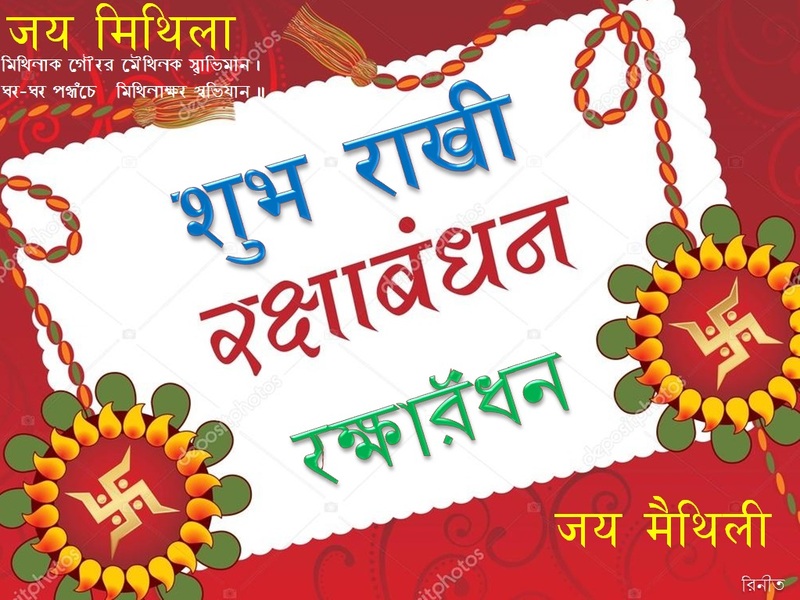 The Maithil Brahmin and Kayasth communities have used the script for maintaining pañjī, or genealogical records, from at least the fourteenth century. Tirhuta also has a delightful character that is often used as a kind of prefatory insignia before the beginning of a piece of writing — the sign āñjī, which is said to represent the tusk of the deity Gaṇeśa, patron of learning. 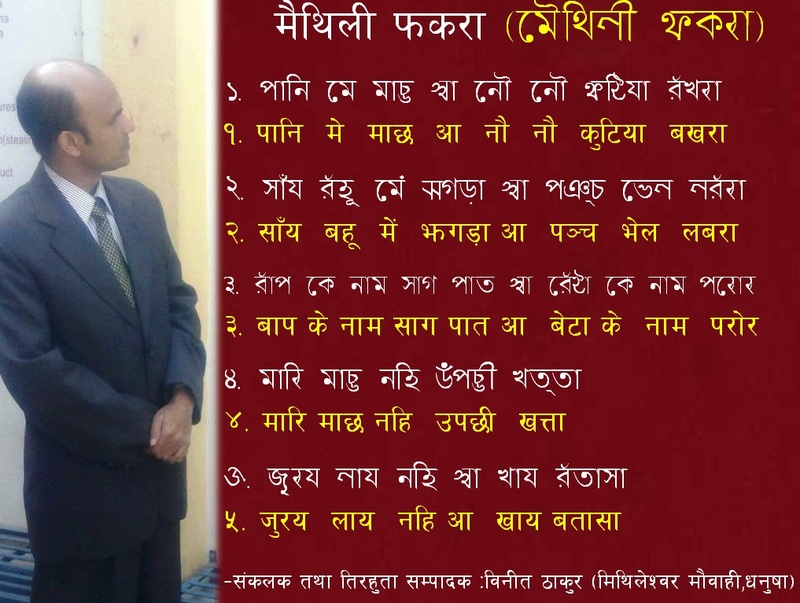 Currently, only the Devanagari script is officially recognized to write Maithili, but Tirhuta shows signs of life. In 2014, it was added to the Unicode standard, and at least one font has been developed for the script and a video teaching the letters is available online. Moreover, a traditional usage has persisted: Tirhuta is the script of choice for formal invitation and announcement cards called paataa.